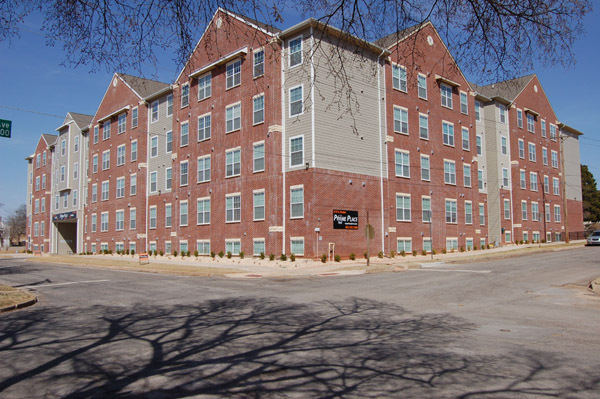 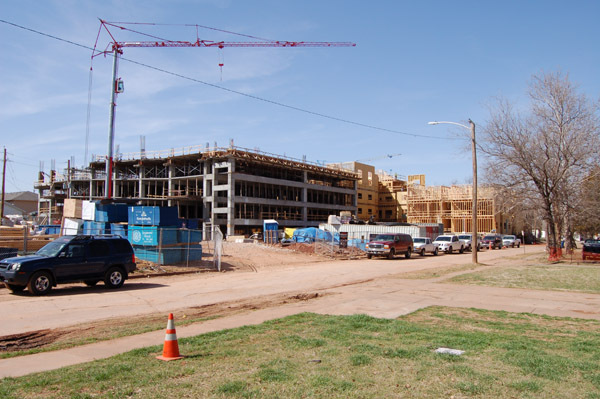 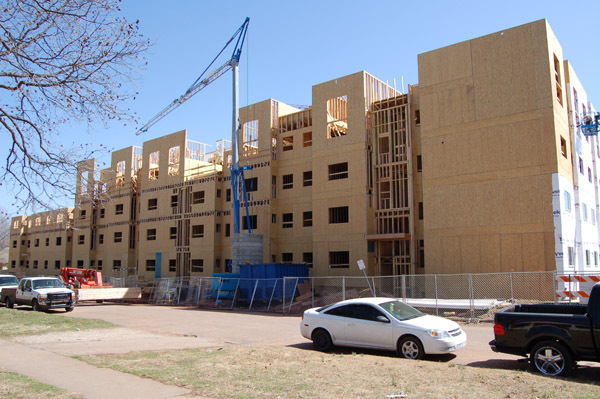 Prime Place Apartments - Keystone Engineering and Land Surveying, Inc.
For two large apartment complexes near OSU's main campus, Keystone continues to provide engineering, surveying, and construction staking services. 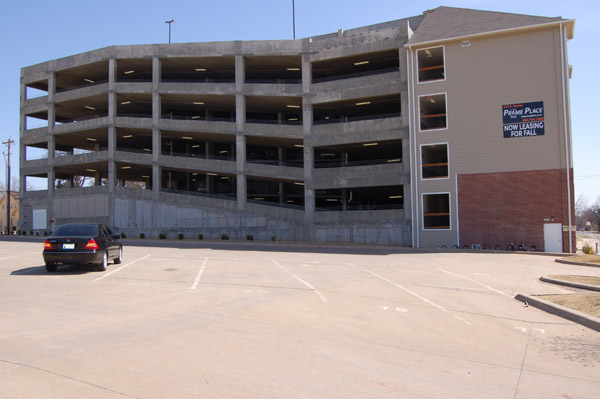 At the now complete Hester St. complex, Keystone tied into existing roads, alleys, and walkways and designed a waterline extension to accomodate increased use while compensating for a ten-foot elevation change across the site. 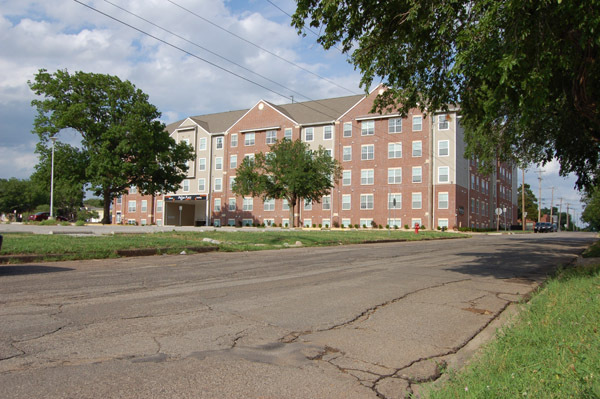 For both properties, keystone designed stormwater runoff and detention, and redesigned existing four-foot sidewalks to meet six-foot sidewalk requirements. 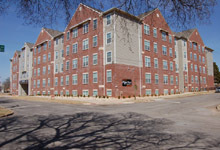 The south-side Elm Street property is currently in Phase 2 of its project sequenche, and construction of the north-side property should commence in 2015.